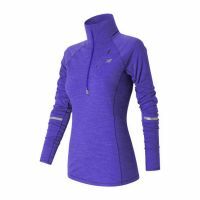 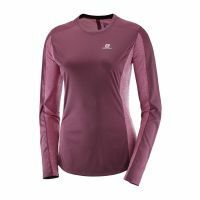 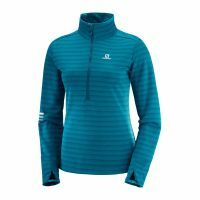 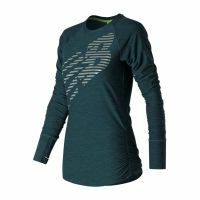 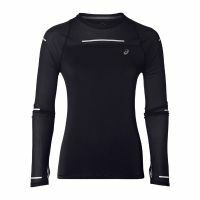 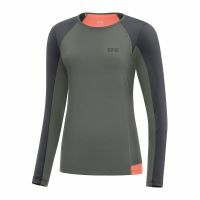 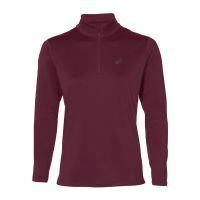 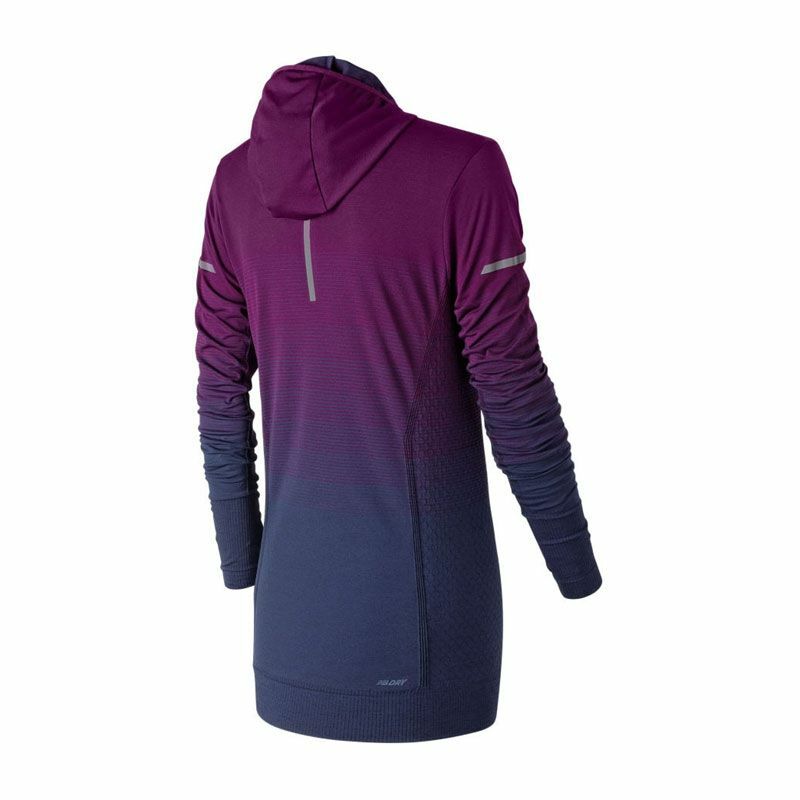 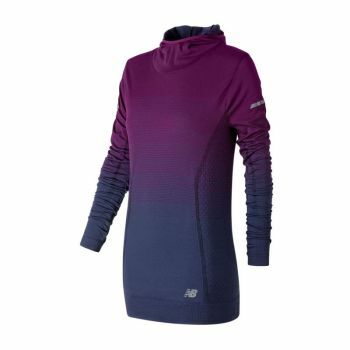 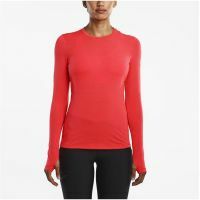 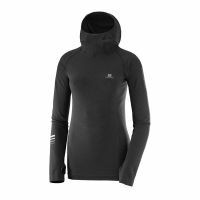 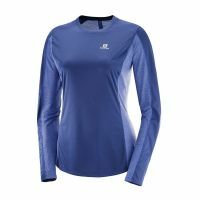 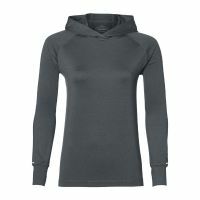 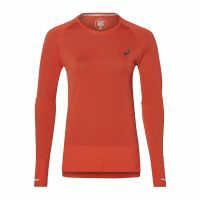 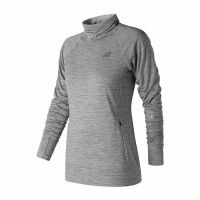 Own the ombre and run more comfortably through chilly conditions with the Merino Ombre Hoodie for women. 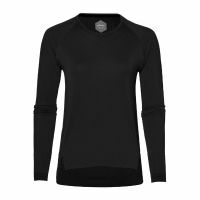 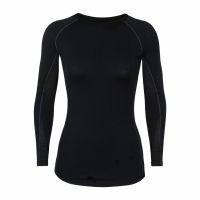 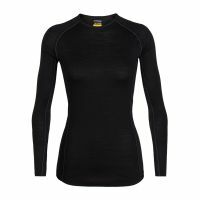 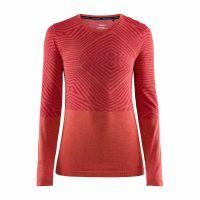 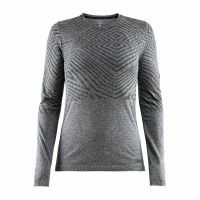 Knit from blended fibers with 30% natural merino wool, it offers soft comfort, enduring quality and warmth that breathes while wicking sweat to deliver premium performance capabilities for your winter workouts. 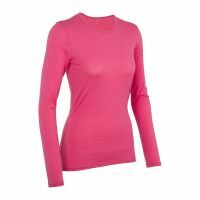 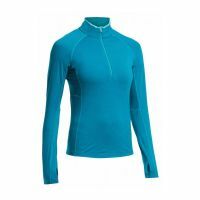 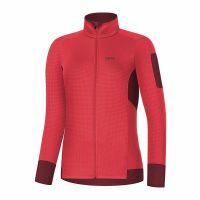 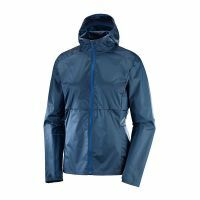 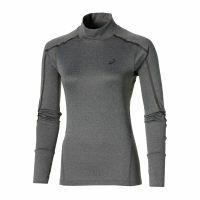 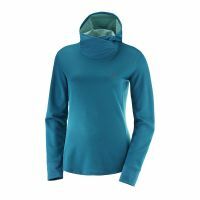 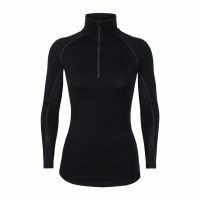 Thumbholes keep the sleeves in place and a hood offers an extra layer of warmth.